Away from the lavish lifestyles and the bustling capital city is the Uluwatu Temple Bali which comes across as an idyllic escape where we can seek spiritual fulfilment. Also known as the Pura Luhur Uluwatu, this temple is popular across the world for its amazing position perched on the top of a cliff which is about 70 metres above the sea level. This site is also famous for its splendid view of the sunset which is always a delightful spectacle. Don’t forget to take some time to enjoy daily Kecak dance performances. 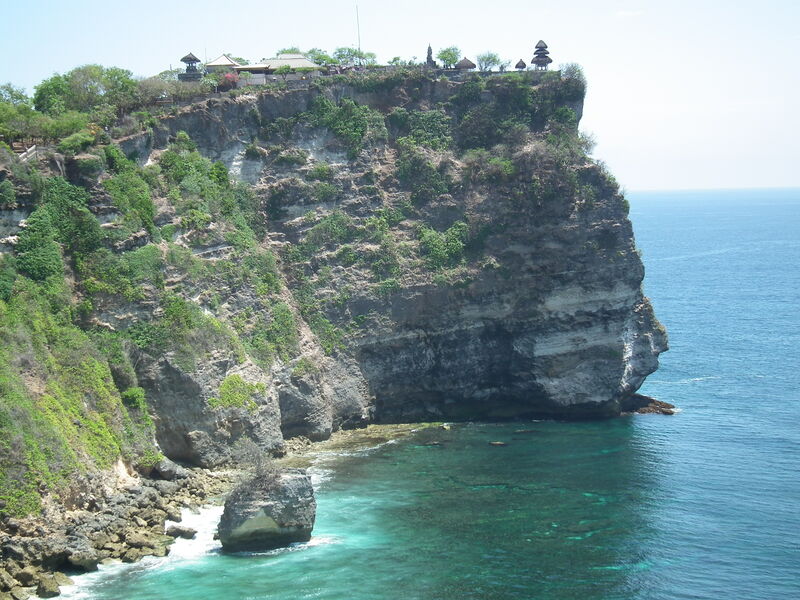 According to historical records, a Majapahit monk called Mpu Kunturan has instigated to build the Uluwatu Temple. This monk has initiated in building many other iconic temples in Bali. The eye-catching architectural creations in the temple are said to be done by the veteran architect popularly known among locals as Danghyang Nirartha. This temple has always been at the forefront of protecting the religious values of the country. For those who are holidaying at some of the best hotels in Seminyak the likes of Montigo Resorts Seminyak, can easily map a trip to visit this fascinating temple. The entrance of the temple is truly welcoming with leaves and flowers cravings. Also, the sculptures shaped like a human body with an elephant head is one of the important features of the temple. Being the ideal place in Bali to catch a glimpse of glorious sunsets, the Uluwatu beach below is an internationally known surfing spot. Previous Post The cold city of Nuwara Eliya – Warming up visitors with its charm!